A woman has been arraigned in court by The Economic and Financial Crimes Commission, EFCC, Lagos Zonal office. 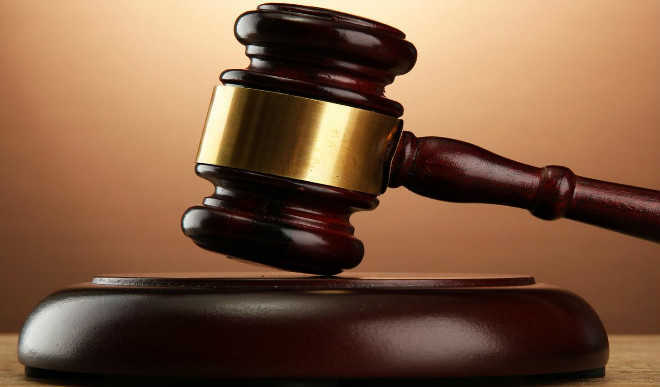 It happened yesterday on an eight-count charge of conspiracy, obtaining money by false pretence and stealing to the tune of Twenty-three Million, Three Hundred and Twenty Thousand Naira (N23, 320, 000. 00). The woman identified as Olawunmi Dilureni as arraigned before Justice S.O. Solebo of the Lagos State High Court sitting in Ikeja. 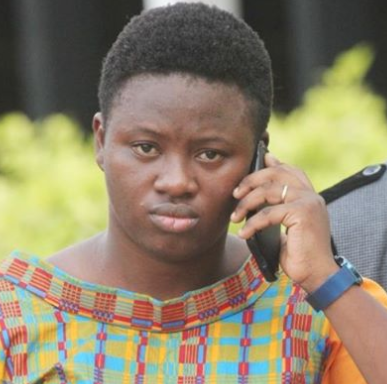 The defendant alongside Lola Aremu Anjorin, Tunde Jamiu, Oluremi Osobu and Home Concepts Limited( all at large) allegedly conspired to defraud a popular Lagos pastor, someone else named Nellie St. Matthew-Daniel and Eyitope St. Matthew-Daniel of the money. ” That you, Olawumi Dilureni, on or about the 16th day of April, 2013 at Lagos, within the jurisdiction of this Honourable court, obtained the sum of N10, 000, 000. 00 (Ten Million Naira only) from one Dr. Anthony Rapu under the pretence that the money is for investment in diesel supply business with a monthly interest rate of 6.5%, which pretext you knew to be false and committed an offence contrary to Section 1(1) and 1(3) of the Advance Fee Fraud and Other Fraud Related Offences Act, No. 14 of 2016″. ” That you, Olawunmi Dilureni, on or about 17th April, 2013, within the jurisdiction of this Honourable court, dishonestly converted for your own use the sum of N10, 000, 000. 00 (Ten Million Naira) only property of Tony Rapu and committed an offence contrary to Sections 278 and 285(1) of the Criminal Law of Lagos State No. 11, 2011″. She however pleaded not guilty to the charge when it was read to her. In view of her plea, the prosecution counsel, Fadeke Giwa, asked the court for a trial date and also urged the court to remand the defendant in prison custody. Counsel to the defendant, Tunde Kolawole, however, informed the court that he had filed an application for bail on behalf of his client. The prosecution counsel told the court that she was served the bail application yesterday and that she needed time to respond accordingly. She, therefore, asked for a short date to enable her reply in writing. She was however remanded in prison pending the hearing of her bail application after Justice Solebo adjourned the case to March 14, 2018.